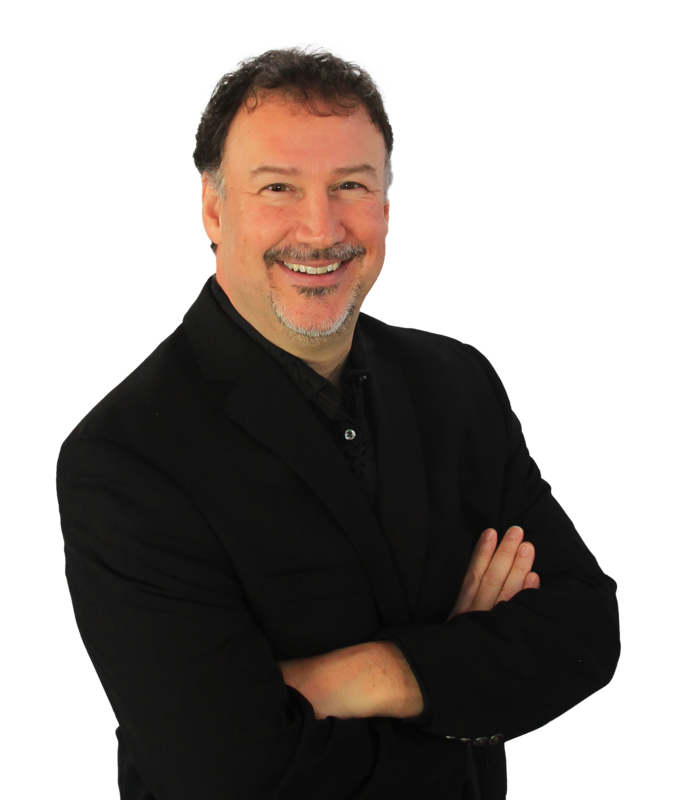 I’m Mike Capuzzi and I help Main Street business owners attract new customers and sell more with easy-to-use high impact marketing tactics, tools and templates. The Capuzzi Private Client Group is a one-on-one marketing consulting opportunity with Mike. High Impact Marketing Masterclasses are unique workshops designed to increase your influence and income. High Impact Short Books are a unique type of book for business owners to leverage in all their marketing efforts. "You can rely on Mike to bring you a thorough, fascinating, example-rich understanding of this unusual skill-set, and know going in that you'll be leaving infinitely smarter, better prepared and able to improve very piece of marketing media you now own and use and get better results from each new one to come." "The number of people I can turn to and trust with high-level marketing advice is small. Mike Capuzzi is on that list and should be on yours too." "If you're looking to grow your business, take control, acquire more customers, and increase sales than Mike has been there and done that many times over not only for others but himself time and again. Mike has my 100% endorsement and you should be excited to have such an amazing coach on your team." Looking for proven and practical ideas and tips to stand out and dominate your market? Check out some of my blog posts.